With the summer holidays in full swing, you might already be thinking of ways to keep the kids entertained. 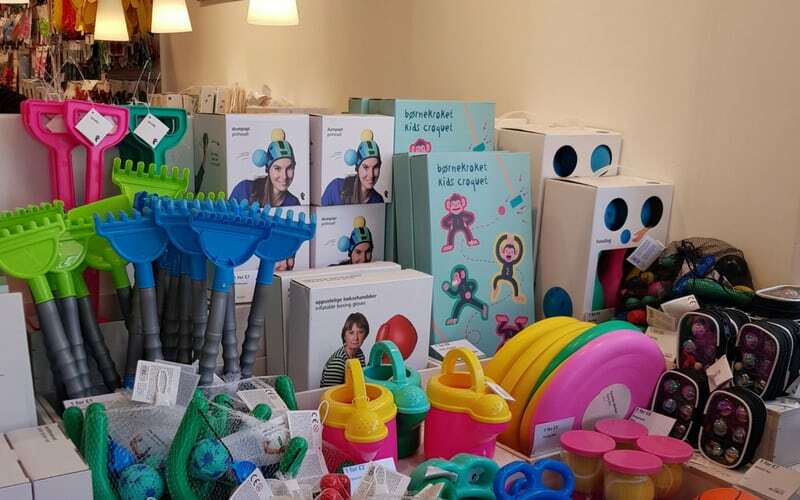 Whitefriars is playing host to a range of fun activities which can be enjoyed throughout the summer and our stores have some great ideas to keep your kids from saying the dreaded words “I’m bored”. Cowling & Wilcox have an amazing selection of arts and crafts supplies, from DIY charm bracelet kits to mess free paint sticks. Let your kid’s creativity go wild and see what works of art they can create. Don’t fancy the mess? 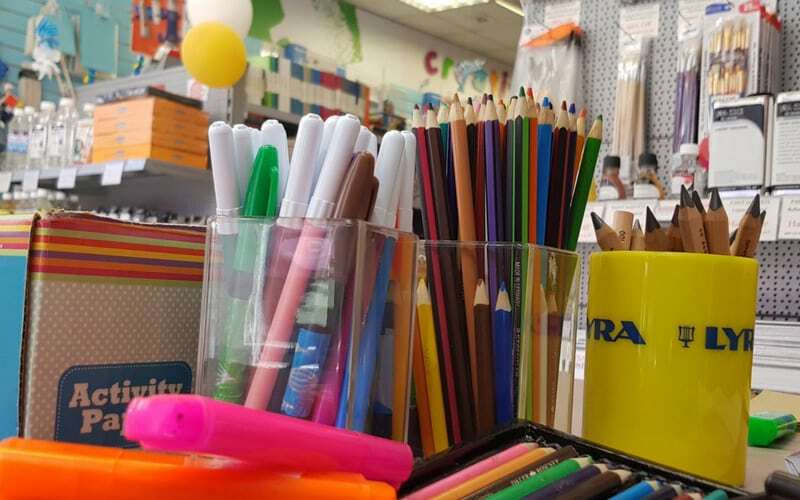 Make the most of the arts and crafts table in store so your kids can have a go while you browse the large range of products available. Get outdoors this summer and make the most of the sunshine with some brilliant outdoor games from Flying Tiger. With kids’ croquet, frisbees and bowling kits available your children can enjoy hours of family fun in the garden or local park with their friends. Visit Smiggle next to the Marlowe Arcade and browse an amazing selection of funky products which are guaranteed to inspire your kids to put pen to paper. With an array of journals, notebooks and amazing stationary to choose from, why not get your children to write a story or keep a diary of the fun they have over the summer? Join Whitefriars for a fun-packed day of circus shenanigans on Saturday, 18 August. With circus performances, face painting and live music it’s set to be a brilliant day in our summer garden. Admission is free and you can check out all of the timings and activities for the day here. We hope that you have a brilliant summer, and if you visit us then don’t forget to tag us in your pictures so that we can share them. Keep up to date with all of the store offers and what’s going on in Whitefriars this summer.